We trust we can find suitable accommodation for you. 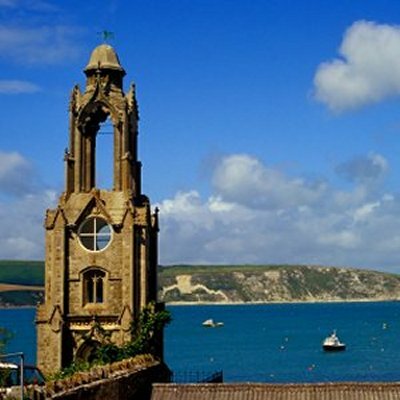 We have detailed knowledge of properties throughout Purbeck – please do not hesitate to contact us, as frequently we have properties available to rent which may not be shown on our website or have a property coming available in the near future which may be suitable for you subject to the normal reference procedures. This information is for your benefit to assist you in understanding your commitment if you enter into a tenancy arrangement for one of the properties currently on offer through WPM Residential Lettings. 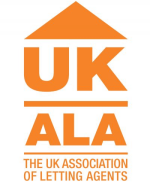 The tenancy that you will usually be signing will be an Assured Shorthold Tenancy under the provisions of the Housing Act 1988. In the majority of cases, the arrangement will be a Assured Shorthold Tenancy and this will be for the statutory minimum period of 6 months. The tenancy agreement which you will sign will set out the basis of the arrangement between you as the tenant and the landlord of the property, the agreement will fully detail the covenants and obligations to be undertaken. At the commencement of the tenancy, references will be required from the in going tenant. Most landlords’ require an employer’s reference, a bank reference and also a character reference. You will be required to meet the cost of the bank reference. In cases where a tenant is unable to produce an employer’s reference or information relating to income, a surety guarantor to the Agreement may be required by the landlord. WPM credit and reference procedures are flexible and keep both the landlords and tenants interests carefully balanced, thereby ensuring a smooth running tenancy. A credit referencing company maybe employed to ensure the credit worthiness of prospective tenants. An Inventory of the property will be prepared and the tenant will be required to sign this document. The document fully details the furnishings, fittings and equipment within the property and also the state and condition of the property at the commencement of the letting. At the commencement of the letting, you will be required to provide a deposit, which, in most instances will be the equivalent to one months rent. Landlords also require one months rent to be paid in advance. The deposit monies will only be returned to you after the property has been inspected. The deposit is held by WPM Residential Lettings under a Tenancy Deposit Scheme details of which will be given to you by means of a certificate once the deposit has been paid. The tenant will be liable for the Council Tax, Water and Sewerage charges and also for the Electricity, Gas and Telephone charges for those services supplied to the property. In addition to keeping the property in a clean and tidy condition throughout, the tenant will be expected to cut lawns, trim hedges, keep borders weed free where appropriate and generally keep the garden and grounds of the property in a neat and tidy condition. Some landlords are unwilling to accept pets or children or persons who smoke and you will be asked for details regarding these matters before the commencement of the tenancy. You will be liable for the Administration charges of £75.00 per applicant at the present time, prior to the commencement of the tenancy.